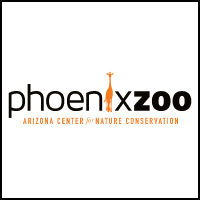 Enter a world of wonder and discovery at the Phoenix Zoo. Home to more than 3,000 animals, including Sumatran tigers, Bornean orangutans, American alligators and more. With outdoor cafés, gardens and up-close animal experiences — the Phoenix Zoo is like no other place in Arizona! 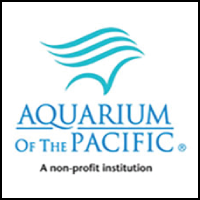 Employee Network members receive $5 off general daytime admission AT TICKET WINDOW. Must ask for The Employee Network discount and present your physical or digital membership card. THANK YOU! San Diego Zoois home to 4,000 rare and amazing animals, including koalas, tigers, Galápagos tortoises, and more. The perfect place for family fun! 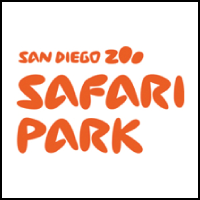 A safari adventure awaits you at the San Diego Zoo Safari Park. The 1,800-acre San Diego Zoo Safari Park is home to more than 3,000 animals and offers a variety of ways to view our wildlife. 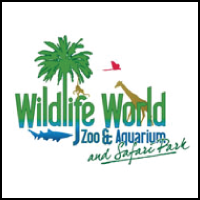 Wildlife World Zoo has Arizona’s largest collection of exotic animals, totaling over 2400 individual animals representing nearly 400 species, including a rare white alligator and white tigers. Feed giraffes, parrots and more! Ride the African Safari Train, Australian boat, or skyride. Open daily 9-5. 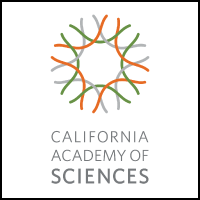 The Employee Network members receive $5 off per person for general admission AT TICKET WINDOW.